Mike Kiniry is producer of Gulf Coast Live, and co-creator and host of the WGCU podcast Three Song Stories: Biography Through Music. He first joined the WGCU team in the summer of 2003 as an intern while studying Communication at Florida Gulf Coast University. He became the first producer of Gulf Coast Live when the show launched in 2004, and also worked as the host of All Things Considered from 2004 to 2006, and the host of Morning Edition from 2006 to 2011. He then left public radio to work as PR Director for the Alliance for the Arts for five years, and was then Principled Communicator at the election integrity company Free & Fair for a year before returning to WGCU in October, 2017. In the past Mike has been a bartender and cook at Liquid Café in downtown Fort Myers, a golf club fixer/seller at the Broken Niblick Golf Shop in Fort Myers, and a bookseller at Ives Book Shop in Fort Myers. He lives near downtown Fort Myers with his daughter, and their dog and two cats. A recent study by scientists with the University of Florida and the U.S. Geological Survey finds that Burmese pythons may be foraging on wading bird nesting rookeries in the Everglades. The research is published in PLOS One. 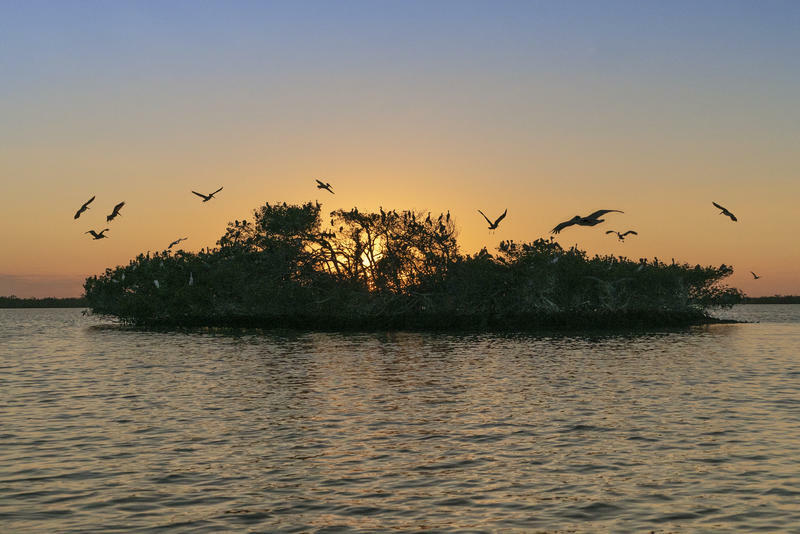 The study’s lead author, Sophie Orzechowski, performed this research as part of her recently completed master’s degree in the Department of Wildlife Ecology and Conservation at the University of Florida. 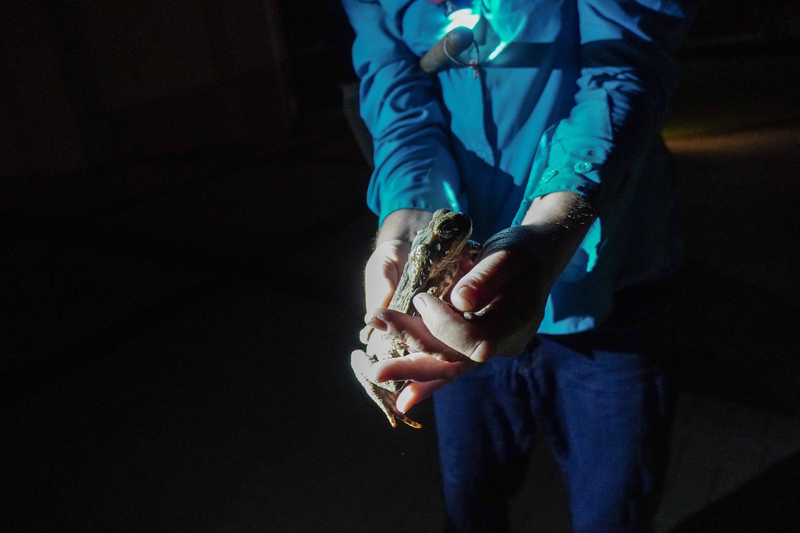 Plus, cane toads are invasive species brought to the U.S. in an effort to protect sugar cane fields from pests. Now they present danger to pets and local wildlife. The toads, as well as Burmese pythons, are throwing off the Southwest Florida ecosystem. 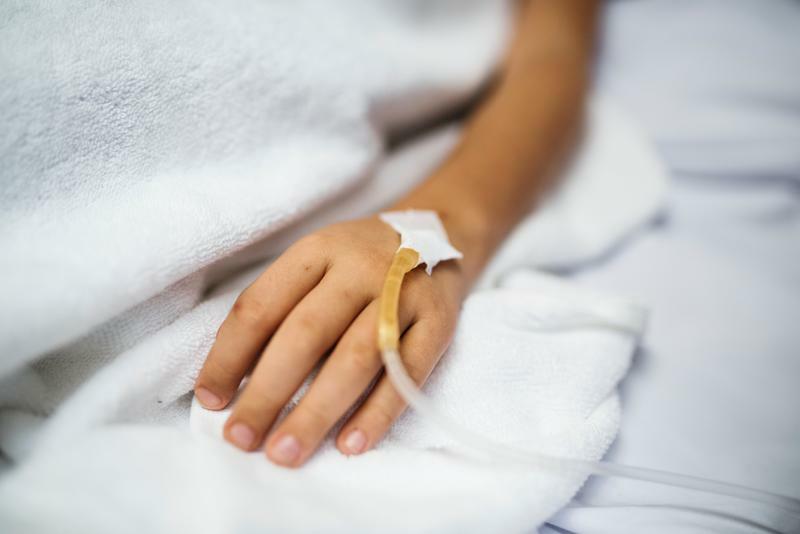 According to the U.S. Centers of Disease Control and Prevention, more than 500 confirmed individual cases of measles have been recorded in 20 different states across the nation since the beginning of this year. Since the viral infection was eliminated in the U.S. nearly 19 years ago, the first few months of 2019 saw the second-greatest number of measles cases reported. Parkinson’s disease is a neurological disorder marked by systems such as tremors, stiffness and slow muscle movement. According to parkinsons.org, 60,000 Americans are diagnosed with the neurological disorder each year. In honor of it being National Parkinson’s Awareness Month, we've invited many people whose lives orbit around Parkinson’s disease to the studio. 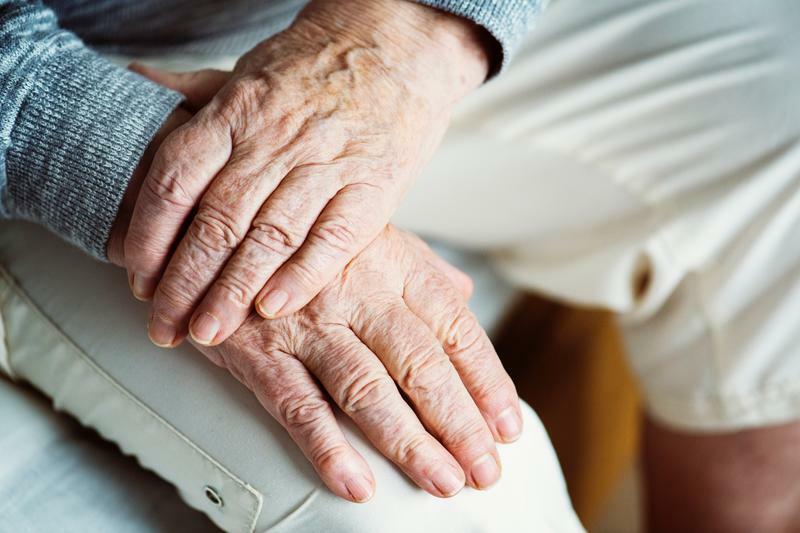 Dr. Ramon A. Gil, a neurologist at the Parkinson’s Treatment Center of Southwest Florida, phones the studio to contribute a rundown of medical details of the disease. Michael and Gretchen Church, a couple who both have Parkinson’s, share their experience about dealing with the disease. Mary Spremulli, a medical speech-language pathologist from Voice Aerobics Speech Language Therapy; Michelle Martin, the coordinator of the Hope Parkinson Program; and Carissa Campanella, a care advisor from the Neurochallenge Foundation. We're getting an update on the state of the foster care system in southwest Florida with Nadereh Salim, she's the chief executive officer of the Children’s Network of Southwest Florida, and a local foster parent, who both join us in the studio to educate us on the current state of the foster care system of this region. 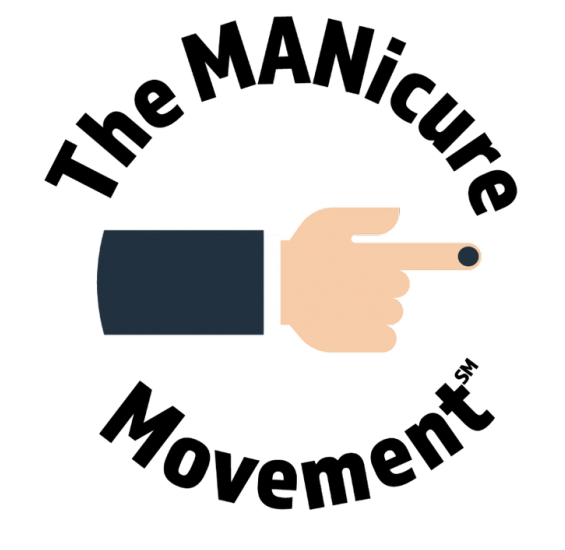 The Children’s Network of Southwest Florida, in partnership with Embrace Families, is promoting what's called “The Manicure Movement” which aims to polish off child abuse. A plastic bag or a six pack ring floating by in the ocean would cause someone to cringe. 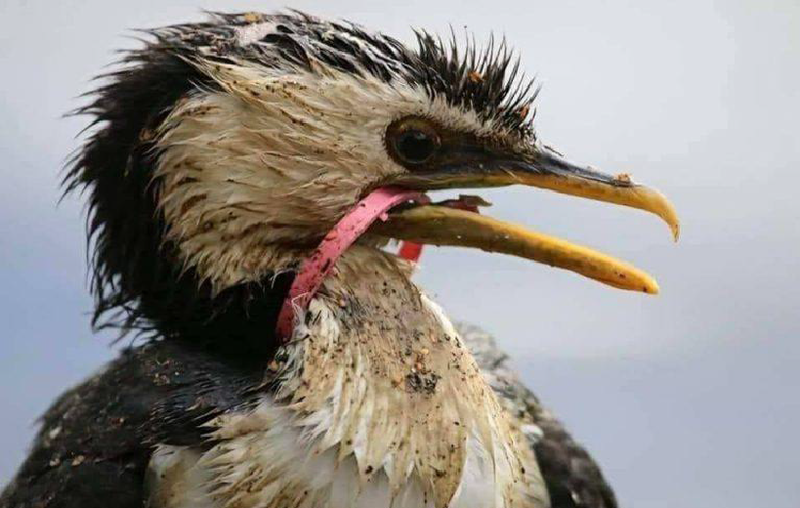 Large pieces of plastics are easy to spot, campaign around and clean up. But who cleans up the nearly invisible pieces of plastic floating around bodies of water? Those tiny pieces are called microplastics. Last year, when then-Gov. 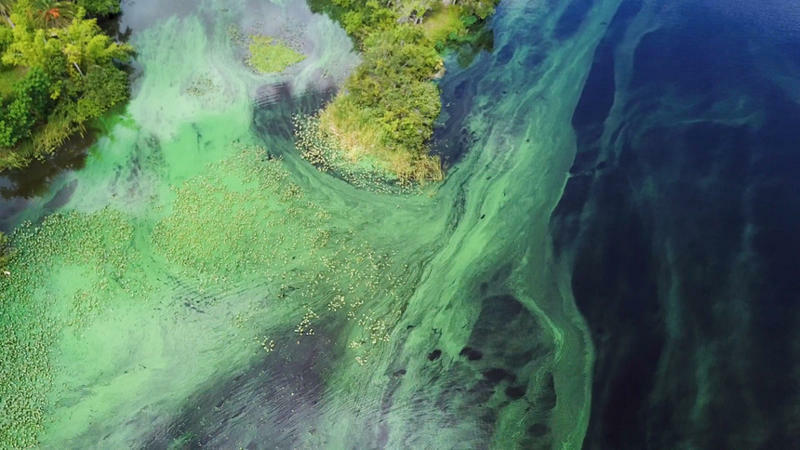 Rick Scott called two state of emergencies, one for red tide in the gulf and another for blue-green algae contamination in the Caloosahatchee watershed, many looked to the Florida Department of Health for guidance. The department disappointed some however, when it couldn’t provide specific answers to their many questions. Amy Bennett Williams is an environmental reporter from The News-Press. Her recent article “Emails show Florida DOH struggled to manage toxic algae crisis,” provides evidence from the 2,500 emails obtained by the paper that reveal why the department could only provide generalized answers. Williams is the Field Notes column writer for the Tropicalia magazine, and she is an essayist for WGCU. She joins us in the studio to discuss the reporting process for the story. It’s been three years since journalist Jason Rezaian was released from an Iranian prison, where he had been jailed for alleged espionage. 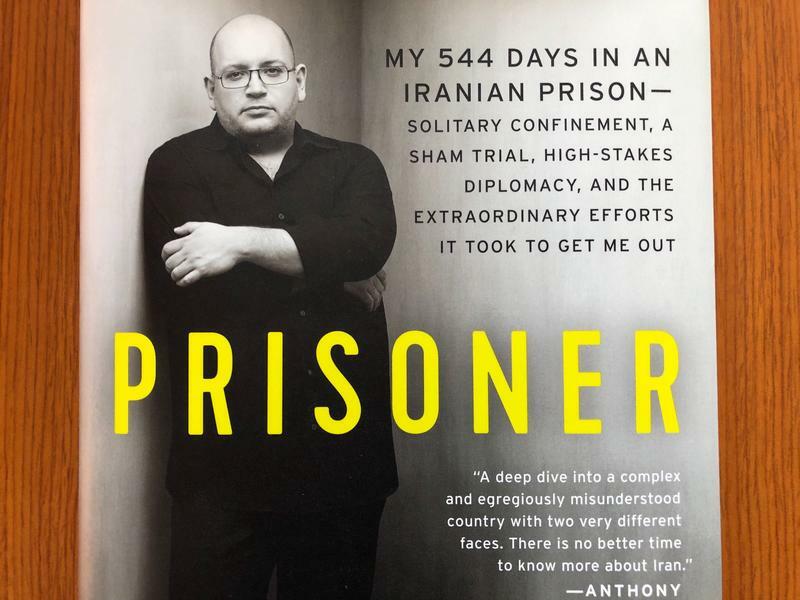 Now, in a new memoir, he recounts the experience of the 544 days he spent in the notorious Evin Prison. “Prisoner” offers insight not only into his experiences while incarcerated, but it also brings a greater understanding of a country most Americans understand little about. He was in Southwest Florida for an event with the Naples Council on World Affairs and managed to carve out a little time to come visit us in our studio. 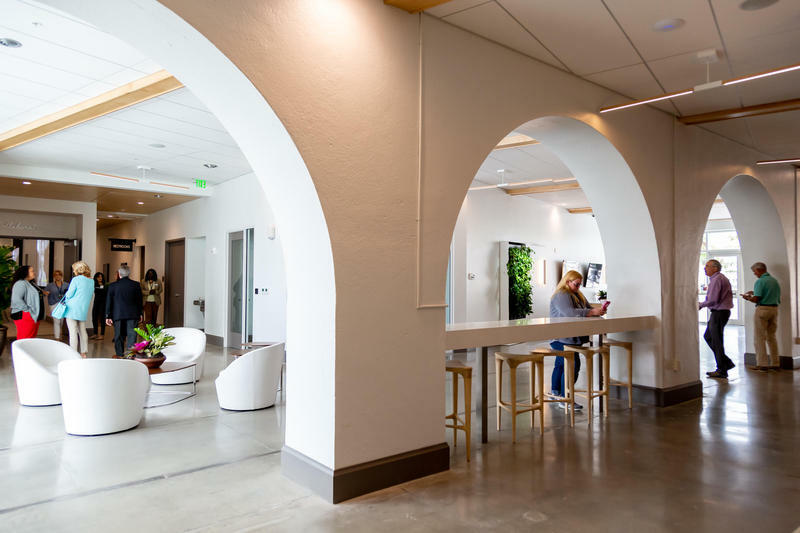 The Atlantic Coast Line Railway depot in downtown Fort Myers served as a community hub, and a connection to the outside world, for decades beginning in 1924 all the way up until closing in 1971. But, it was also emblematic of racial segregation throughout its time as a depot. It sat empty for about a decade before becoming the Southwest Florida Museum of History, where people of all backgrounds could come together and learn about this region’s history -- the good and the bad. E-cigarettes have become increasingly popular over the past 15 or so years. These small, handheld electronic devices simulate the feeling of smoking by heating a liquid to generate an aerosol -- this is commonly called "vaping." 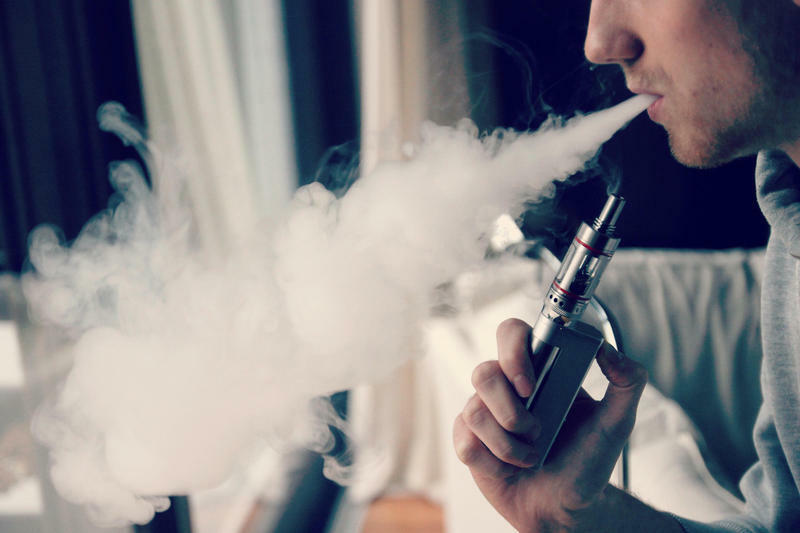 The liquid in e-cigarettes often contains nicotine, but not always. According to health officials the use of e-cigarettes among teenagers has reached epidemic numbers, and school districts have been holding sessions to inform parents and teachers about these devices, and their health effects. Man’s best friend has served people for years with companionship, protection and love. Dogs have the intellectual capacity to obey commands, and trainers have primed their intelligent minds to help people who need assistance to navigate the world around them. Guide dogs are assistance dogs that can be trained to assist those who are blind or visually impaired. Jennifer Bryan, the director philanthropy at Southeastern Guide Dogs, joins us in the studio with one of their ambassador dogs. 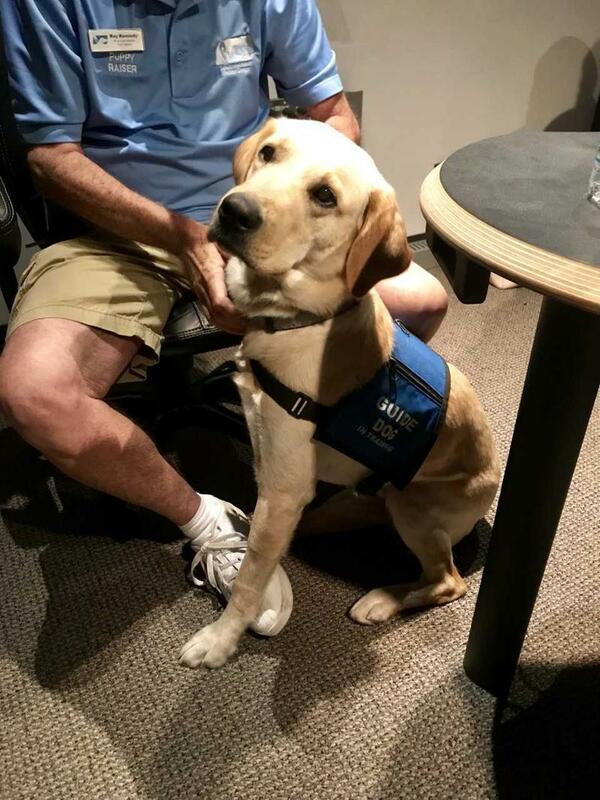 Roy Kennedy also joins us in the studio to tell us about training puppies to maybe one day become guide dogs. 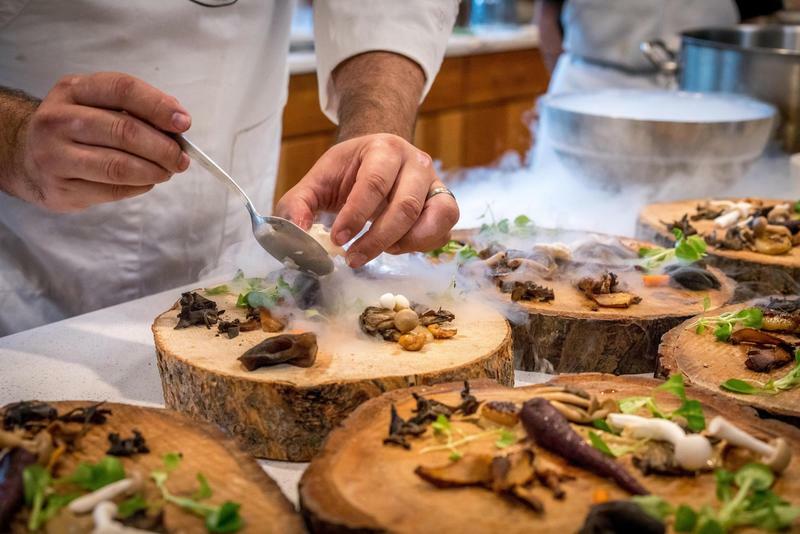 What is sustainable dining, and is it something anyone can do? And beyond the reach of reducing, reusing and recycling, how does a restaurant incorporate sustainable methods in its order of operations? We're joined by three local chefs from Naples: Vincenzo Betulia, the chef-partner at Osteria Tulia and The French; Jason Goddard, the corporate executive chef of Sea Salt who also cooks at Barbatella and Dorona; and Asif Syed of 21 Spices weigh in on sustainable dining. 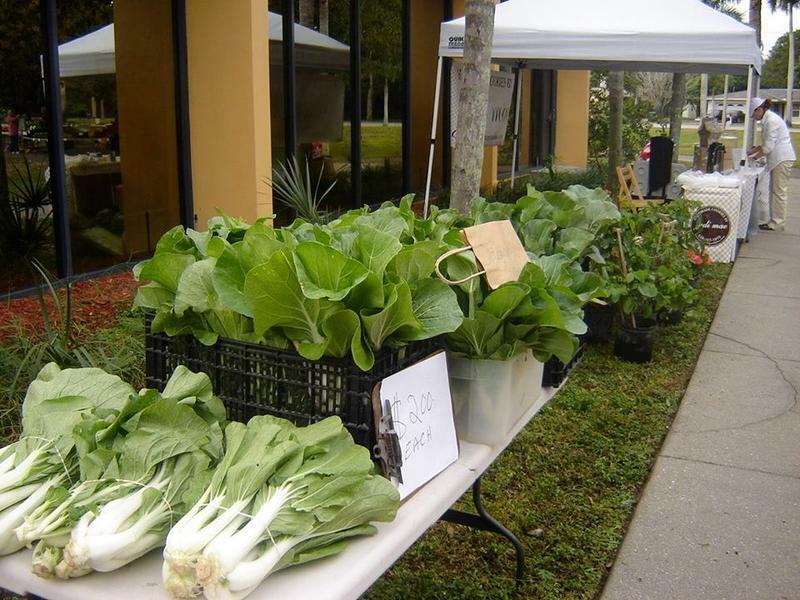 In several locations in Lee County, including at Florida Gulf Coast University, tents and booths are erected by people selling locally sourced goods. Locals can buy fruits, vegetables, honey, candles, soaps, and many other items from other locals. We're joined by Courtney Fraser, she's Executive Director of Eat Local Lee, a division of the non-profit Institute of Culinary Awareness Research and Education, to discuss the benefits of eating locally. Its new resource guide and interactive map showcases local fish, meat, seafood and farmers markets, as well as farms and farm stands, breweries and distilleries. Nicole Cruz from Circle C Farms also joins the conversation to explain how locally sourced goods contribute to sustainable dining. When an investigator with the Department of Children and Families follows up on a call to its abuse hotline and determines there is reason to suspect a child has been abused or neglected in Lee, Charlotte, Hendry or Glades Counties, the case is referred to the Children’s Advocacy Center of Southwest Florida. 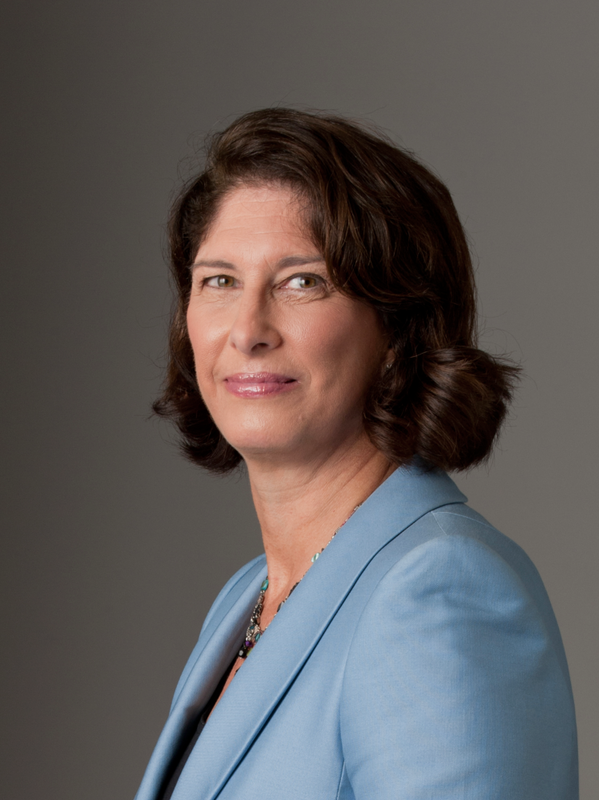 Mara Liasson is a national political correspondent for NPR, and a contributor to FOX News. Regular NPR listeners will often hear her stories and reports on Morning Edition and All Things Considered. She covers politics and policy from Washington, DC — focusing on the White House and Congress — and also reports on national political trends. She’s in town for a few days because last year she was named a Florida Gulf Coast University Presidential Fellow. While she’s here, she’ll be meeting journalism students on campus to talk about First Amendment issues — plus she’ll meet with WGCU members tomorrow evening at the Hilton in Naples. So, we’ve brought her into our studio to get to know her, and explore how her job as a political journalist and correspondent has changed over her more than 30 year career.